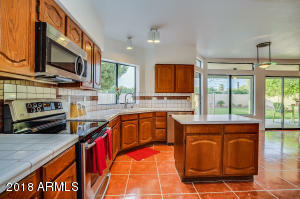 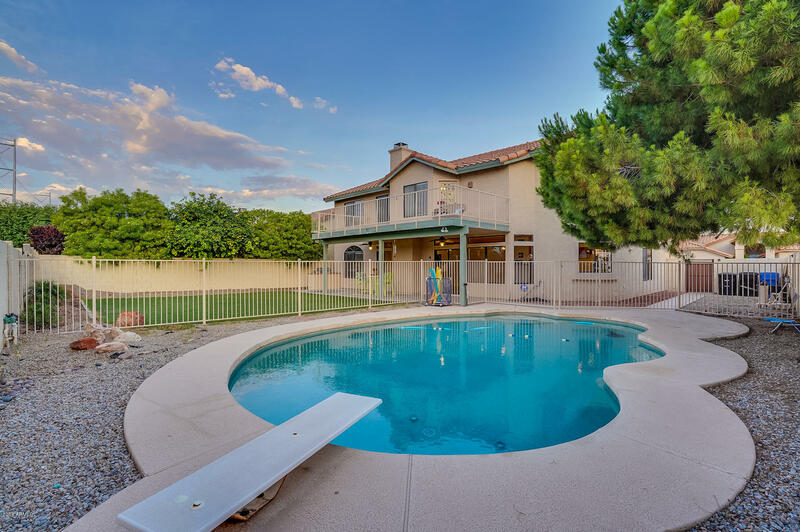 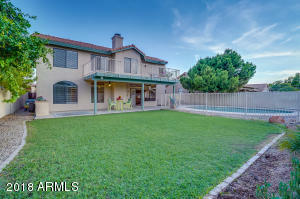 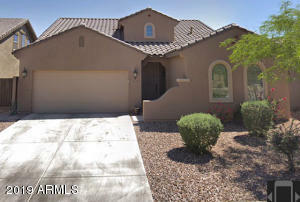 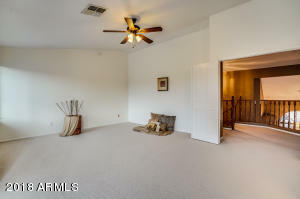 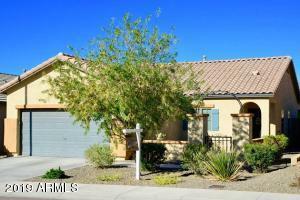 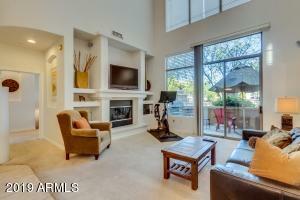 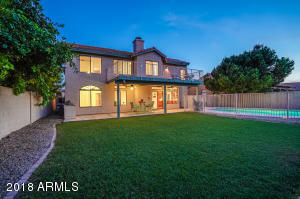 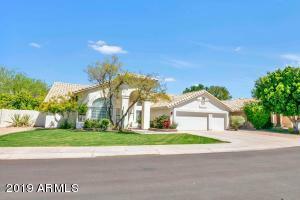 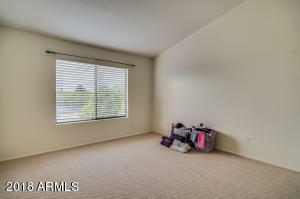 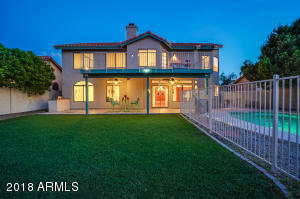 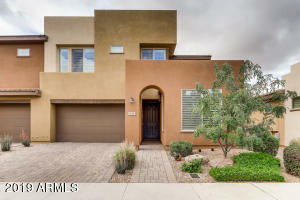 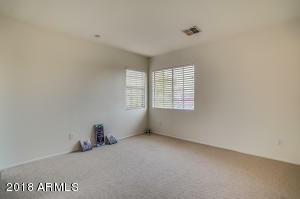 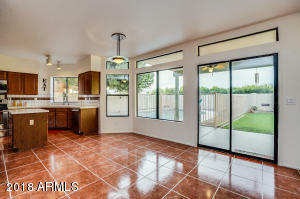 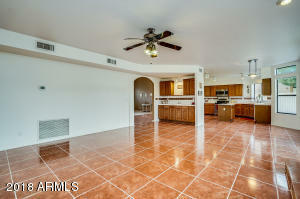 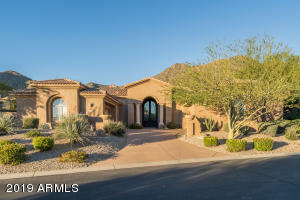 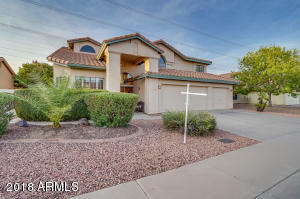 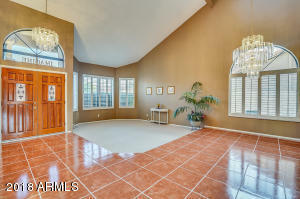 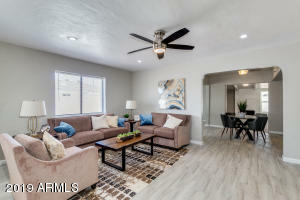 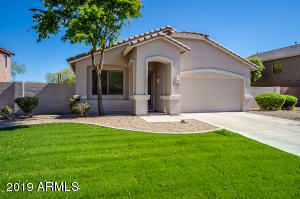 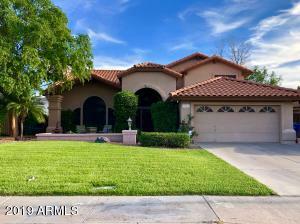 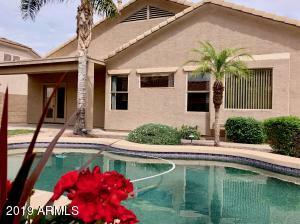 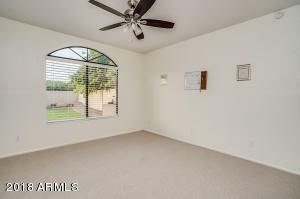 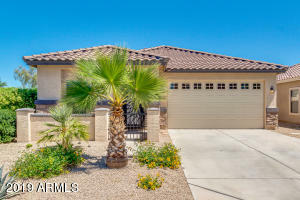 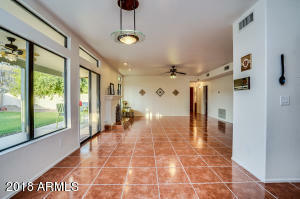 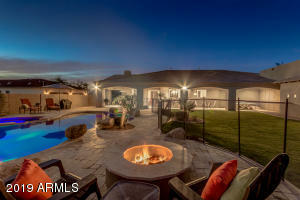 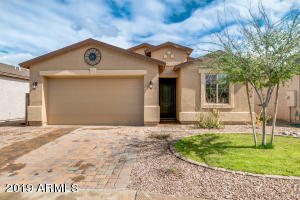 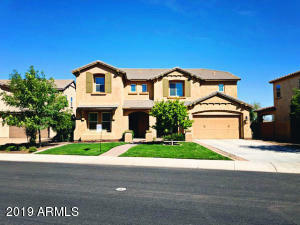 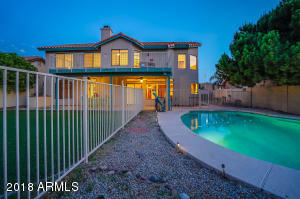 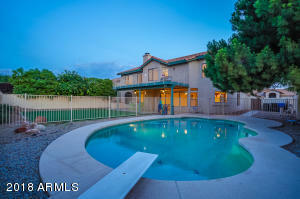 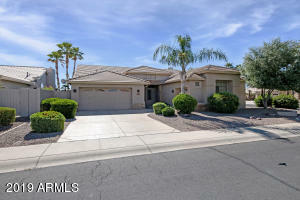 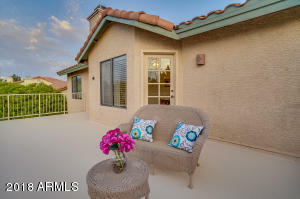 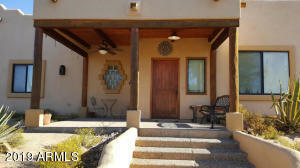 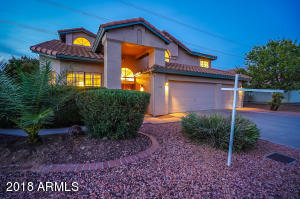 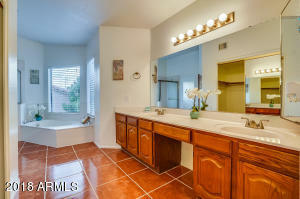 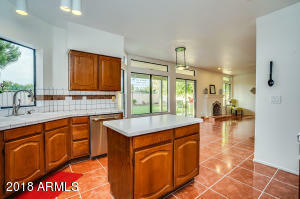 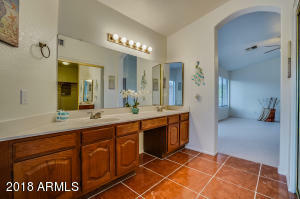 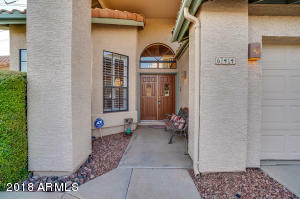 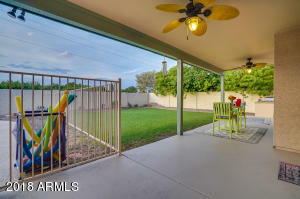 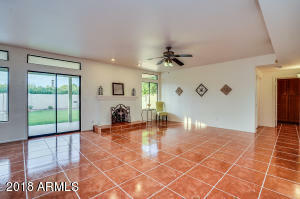 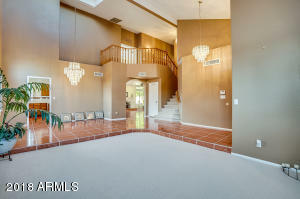 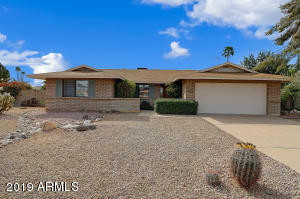 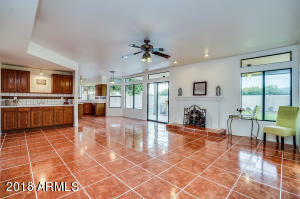 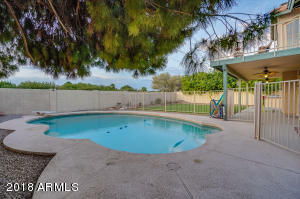 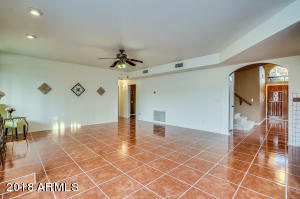 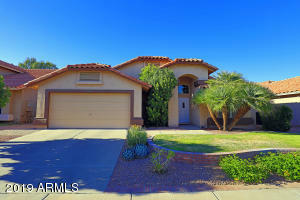 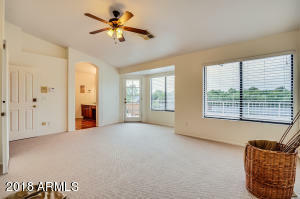 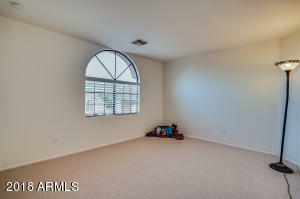 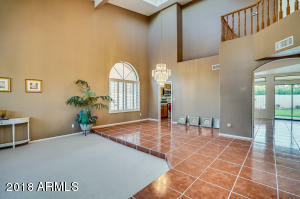 Check out this jewel walking distance to downtown Gilbert! 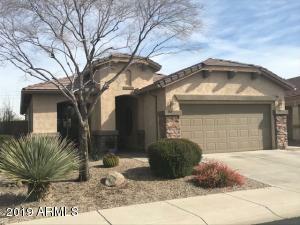 1 year home warranty included in the sale! 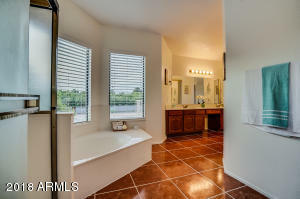 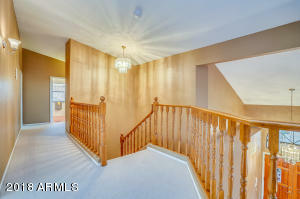 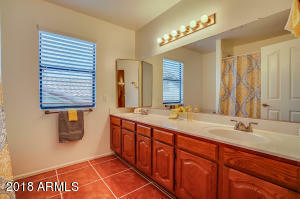 1 bedroom and full bathroom downstairs making it the perfect mother-in-law suite! 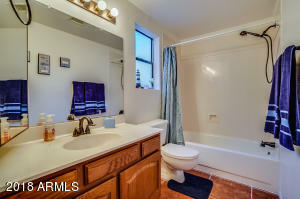 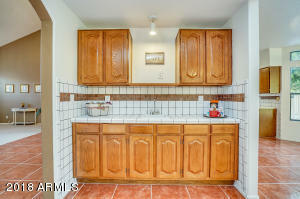 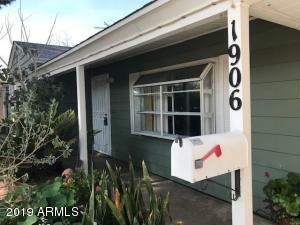 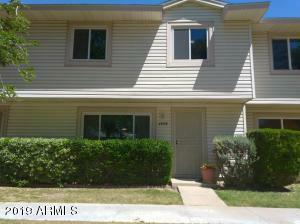 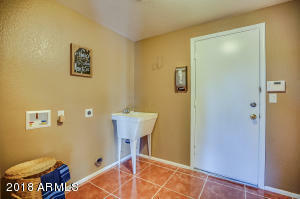 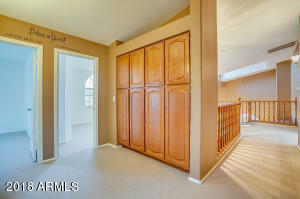 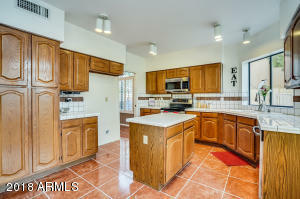 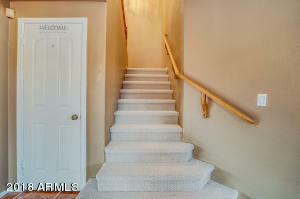 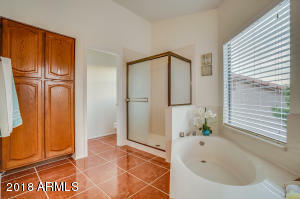 This home has be updated with newer AC units, new carpet, and fresh paint. 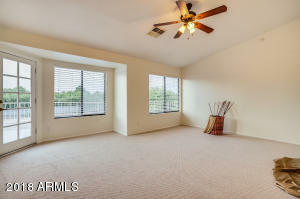 The outdoor living space will WOW you with a built BBQ grill, covered extended patio, master bedroom balcony, and no neighbors behind. 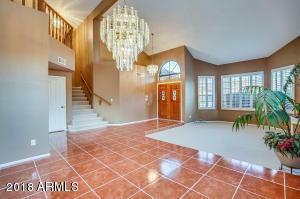 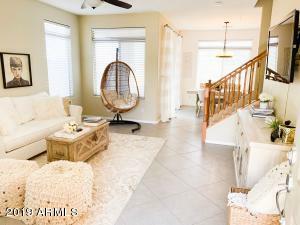 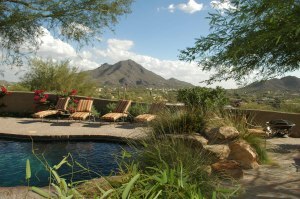 Relax with your family with an open floor plan, fireplace, wet bar and sparkling diving pool!